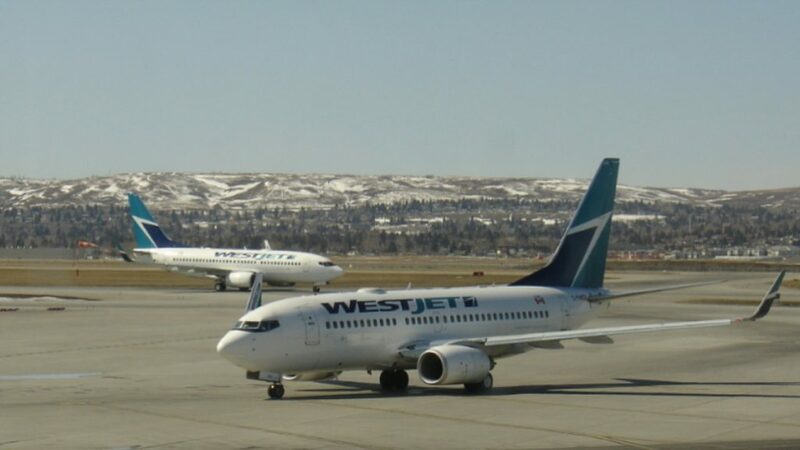 Aviation strategist focusing on improving passenger experience through technology and marketing. 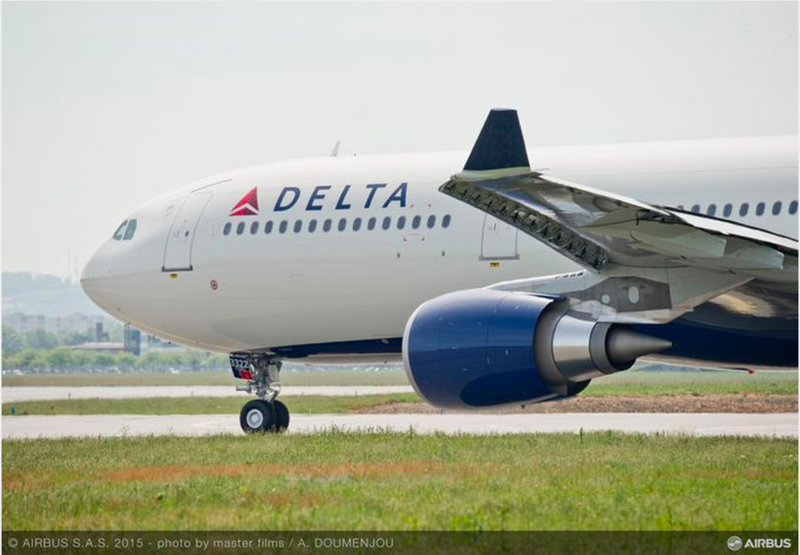 Experience The Skies reported on June 14, 2017 that Delta Air Lines’ is trialling new biometric technology at Atlanta and New York City area airports. 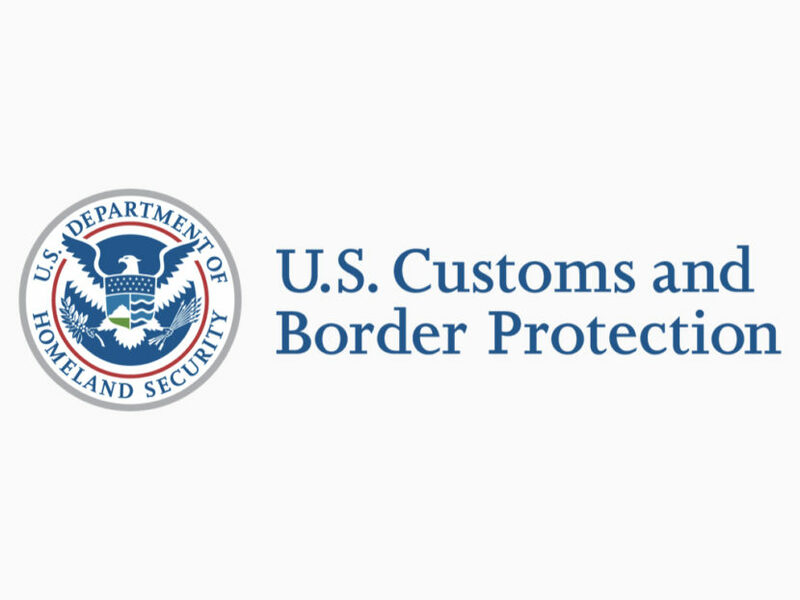 The following is a continuation on other projects being tested or implemented in United States. 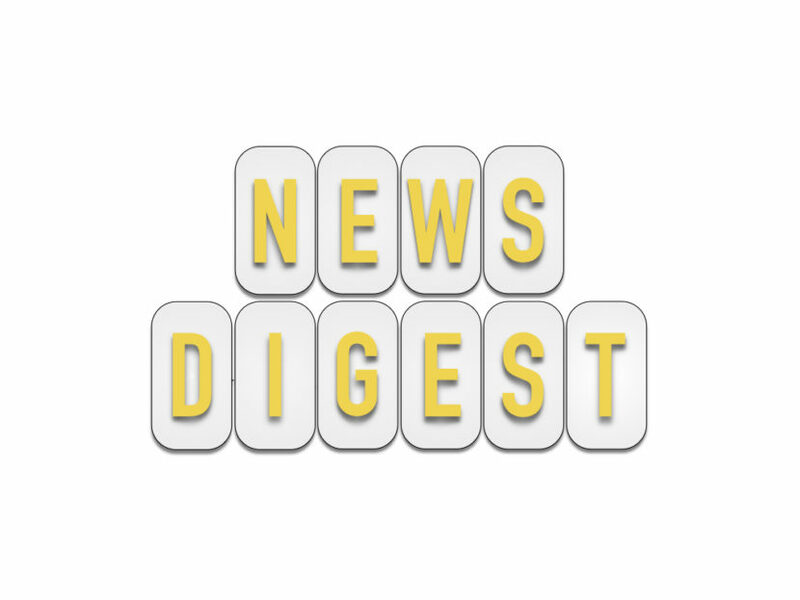 Today’s news digest incorporates features on American Airlines, British Airways, Delta Air Lines, Emirates, Ryanair, Scoot, Tigerair, Newark Liberty International Airport, Munich Airport, laptop bans, punctuality and service, US passenger compliants and augmented reality. 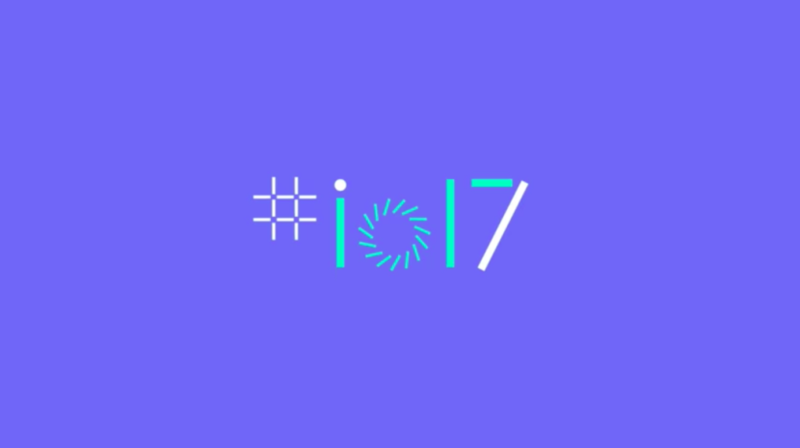 Google hosted its annual I/O conference May 17-19, 2017 at its Mountain View, California offices. The conference highlighted some of the software technologies the company is focusing on now and into the near future. Some of the showcased technologies have great use cases to improve the travel experience. Delta Air Lines (DL) will be introducing four self-service bag drop machines at its Minneapolis-St. Paul International Airport (MSP) hub in Summer 2017 as part of an US$600,000 (May 15 Exchange Rate: ~£466,000, CDN$819,000, €547,000) investment on new seamless travel technology that will also include facial recognition for security and speed enhancements for customers. 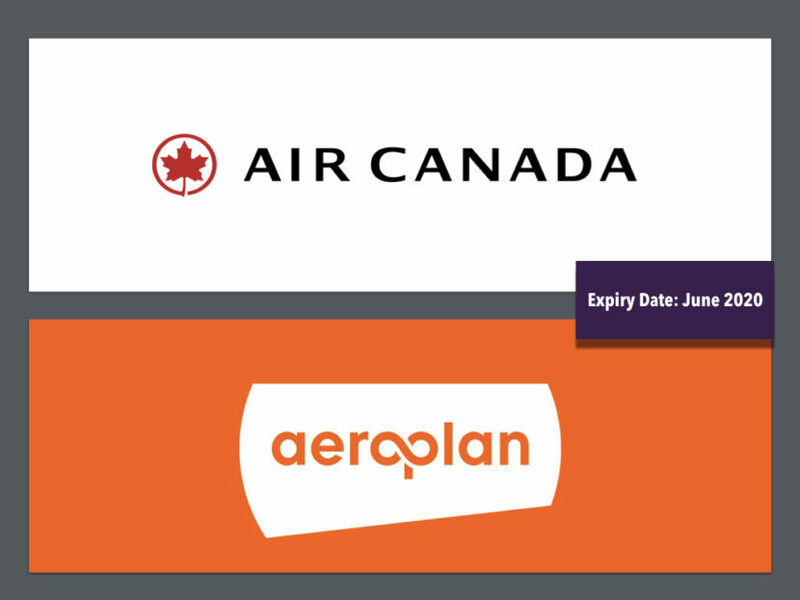 Air Canada announced plans to end its long standing direct relationship with Aimia’s Aeroplan loyalty program and launches its own unnamed unit in 2020. 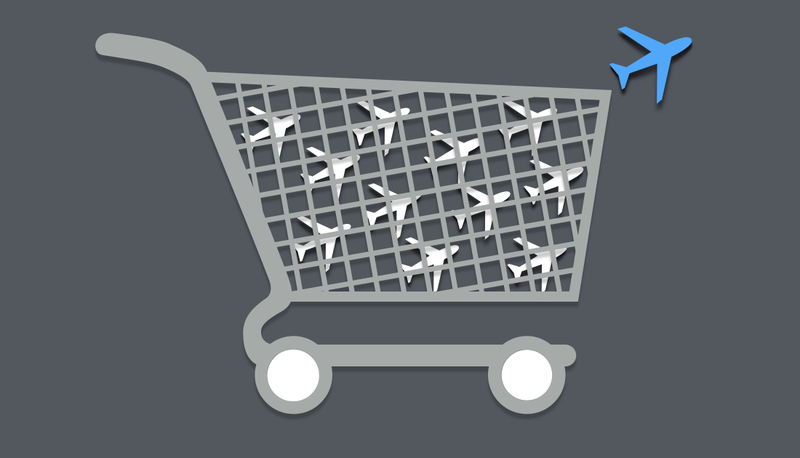 While it is business as usual for all stakeholders, the future launch will have big impact for travellers, the airline, loyalty program competition and banks. 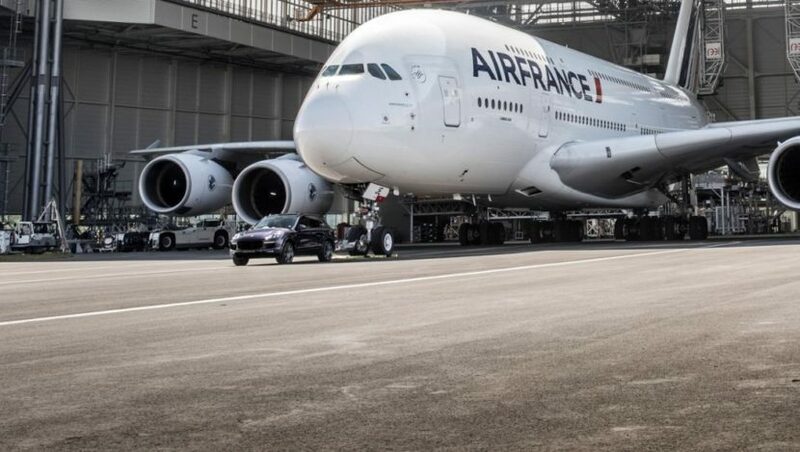 Porsche AG partnered with Airbus and Air France (AF) and Charles de Gaulle International Airport (CDG) to set a new Guinness world record.